A fireplace is often the most beautiful part of a home. However, a fireplace does require a certain amount of maintenance, though. The National Fire Protection Association (NFPA) suggests that you need to clean your fireplace at least once a year. Of course, that’s only a suggestion. Most people benefit from getting their chimney cleaned more often. Many people make the mistake of cleaning their chimney in the winter, but there are many advantages to getting your chimney cleaned in the summer. 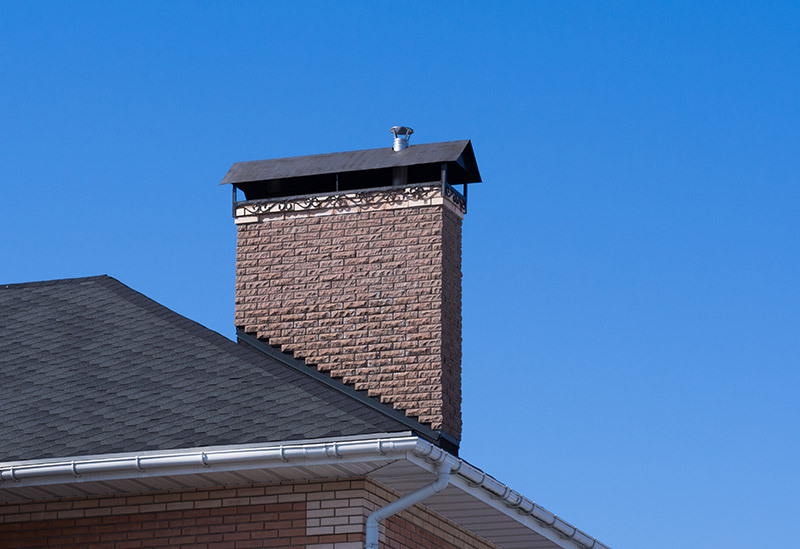 Here are the 8 reasons to get your chimney cleaned in the summer. 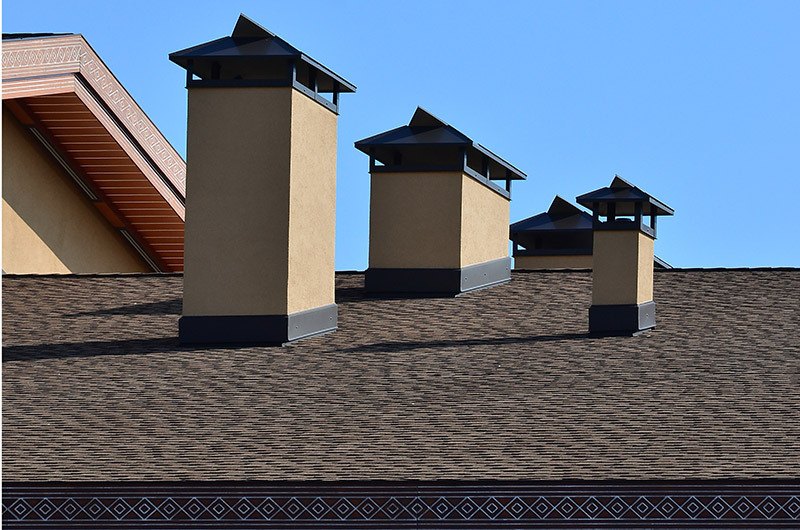 Chimneys are not necessarily the best-smelling part of your home. Debris will build up, providing a smoky smell. This smell can seep into your home, disturbing your family and guests. It’s very unappealing, especially if the fireplace is anywhere near your kitchen or dining room. After some time, the smell will only get worse, and it will get worse with heat. Luckily, with regular cleaning, you can clear out the gunk and make your home smell its best. Hail can hit your chimney and create cracks. Natural destruction could happen with time. Finally, water can break down the chimney or freeze and expand to create damage as well. Small cracks can be easily fixed, but in some situations, parts of the chimney may need to be replaced. Unwelcome critters may see your chimney as an invitation into your home, especially in the summer. During the chimney cleaning, you can clear out any critters making it a home. This will also keep them away from you and your family. Most common culprits include birds, bats, squirrels, snakes, and bees. If these guests find their way inside, you’ll have a lot more trouble than a chimney cleaning. You also want to remove the rodents as quickly as possible before they start to breed. Many infestations have started in fireplaces. Chimneys are designed to produce fires, and they are designed to be quite good at that goal. This quality also makes it especially easy for them to start unexpected fires as well (read about fire safety here). Getting them cleaned regularly will help prevent any of those unexpected fires from happening. You especially want to get them cleaned before you light the first fire of the season. That’s the time that you’re most likely to start a dangerous fire. Fires aren’t the only safety concern with fireplaces. The soot isn’t the best air to breathe. In fact, it can be purely dangerous. If you breathe too much of the soot from the fireplace, you can develop serious lung problems. Cleaning your fireplace can prevent the number of toxins you breathe. Cleaning a chimney is dirty work. Remember how dirty the chimney sweepers were in Mary Poppins? Frankly, this is a job you want to keep to the people who are used to it. They will have the proper clothes, and they won’t be uncomfortable doing the job. They will also know the proper techniques to keep your home squeaky clean after the job is done. They’ll also be able to get the job done quickly without tracking soot throughout your home. It can also be dangerous to do the job by yourself. A fireplace is a great selling point for your house! In fact, the median amount of people who were willing to pay for a fireplace was $1220. Of course, that only applies if the fireplace has been properly maintained throughout the years. You don’t want to sell your home with a broken or potentially dangerous fireplace, and no one will want to buy it in that state. The fireplace should be a selling point when you’re ready to move to a new home, so make it look and work like a selling point! Smoke damage can completely ruin your furniture, walls and ceilings, and other personal items. It could cause discoloration, and the smell is almost impossible to eliminate. The smoke damage can even create physical problems. One of the first signs that smoke damage is affecting people in your home is red, irritated eyes. If your fireplace isn’t cleaned properly, it can become extremely smoky. Keep it clean to keep your home and family members safe. Many people sleep better at night when every part of their home is cleaned properly. Cleaning your chimney can contribute to the feeling of cleanliness and accomplishment. Having a dirty chimney will only add stress to your life. Stress can cause you to lose years off of your life with a number of health problems, and stress can add wrinkles and other signs of aging. Luckily, a dirty chimney is stress that is very easily avoidable by calling a professional. Make your entire home feel good by calling for a cleaning today! Chimneys provide a great place for the family to gather together and enjoy quality time. They also provide heat and are extremely beautiful. If you’re lucky enough to have a fireplace in your home, be sure to keep your chimney clean. The best way to clean your chimney is to get the job done in the summertime. This will ensure that your fireplace is ready for when you want to use it when it gets cold. Don’t wait until it’s already cold outside! Even if you don’t use your fireplace often, be sure to keep up on regular maintenance anyway to inspect your chimney and keep animals away. Are you thinking of getting your chimney or fireplace cleaned by professionals? Since 1985, Early Times has provided quality inspection and cleaning services for all families living in Chicago and suburbs. 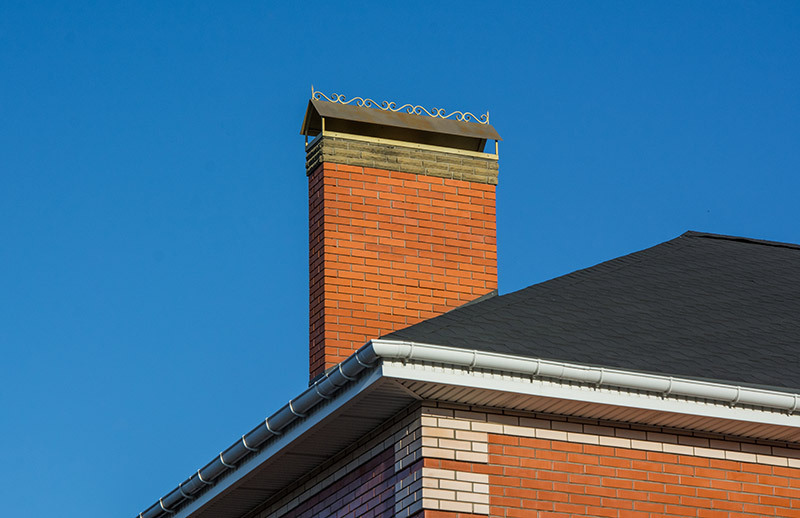 For safety reasons, chimney cleaning should be done every 50 fires in order to prevent creosote buildup. Get a free quote today and speak to a representative about chimney cleaning services done by Early Times.